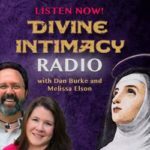 Discernment of Spirits: Rule 10 "Preparing for Desolation"
Description: During this episode of Divine Intimacy Radio, Dan and Melissa explore what it means to prepare oneself for spiritual desolation and to place one’s confidence in God. When in consolation, how do we prepare ourselves for upcoming desolation? How does a melancholic personality approach this strategy without falling into desperation and depression? What does it mean to place our confidence in God? How do we discern between desolation and anxiety of daily life? 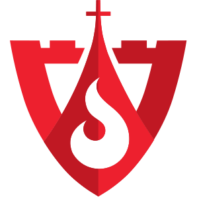 How can we properly discern a vocation to the religious life? Spiritual Consolation: An Ignatian Guide for Greater Discernment of Spirits by Father Timothy Gallagher, O.M.V.